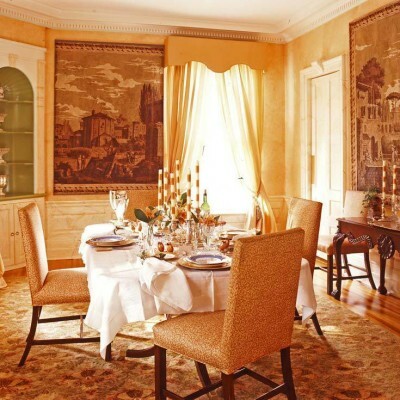 Traditional Dining Room Design – Are you one of those people who consider themselves to be a traditionalist? 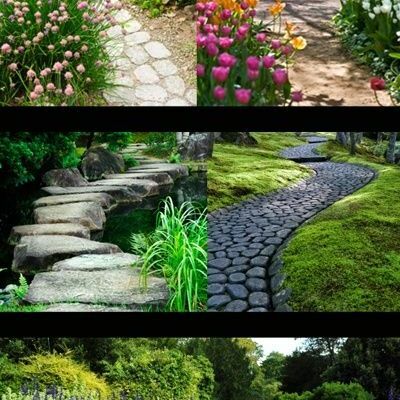 You like to stay connected to your past and rather than always having the latest trendy things you are more conservative? 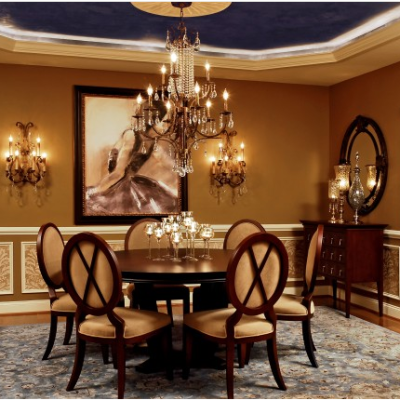 Then traditional dining room design may be right for you. 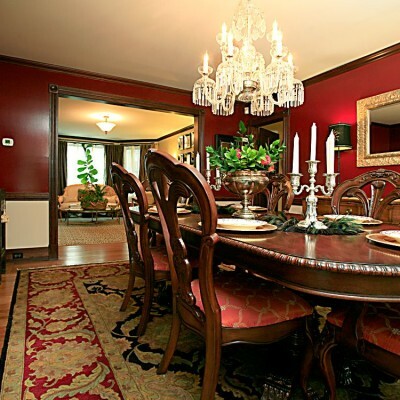 Traditional Dining Room Design Ideas-The dining room of a home is often its heart and center. This is the room in which all of the residents come together at least once a day to share a meal together. For many families, family dinner is often a major component of their daily family time, and gives them a daily opportunity to talk and share their lives together and keep up with the goings-on of the other members. 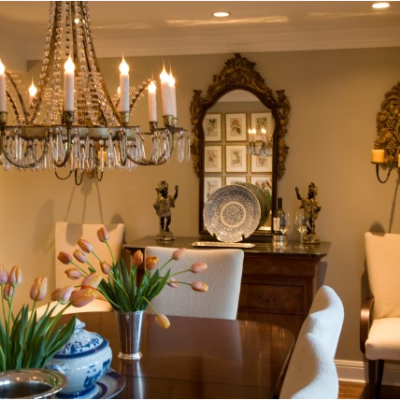 Making the dining room a comfortable and inviting space is often a high priority because of the importance of the interactions that take place here. 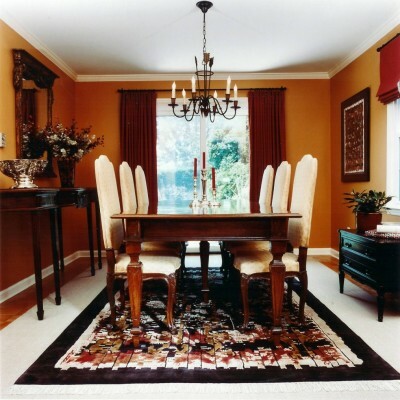 When decorating traditional dining room the color is key . Because color has the power to affect people’s moods. 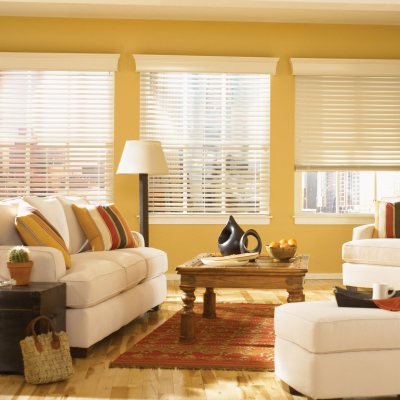 If you want your mealtimes to be serene and quiet, then you can choose a muted neutral color. 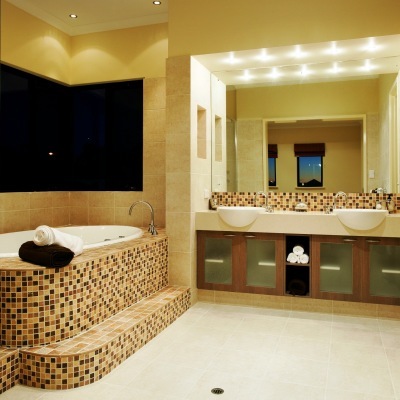 If you want them to be lively and cheerful, then you can choose a bright, bold color to encourage everyone to be as bright and bold as the walls around them. Color has the power to transform a person, to cheer or to soothe. You’ll want to figure out how you want everyone to feel at dinner before choosing a color. 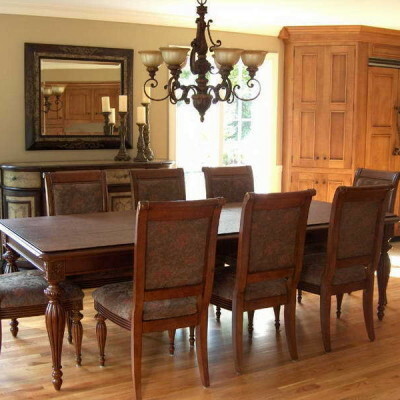 For the furniture, Dining Tables in traditional dining room design is mostly defined by tones in color and the base. 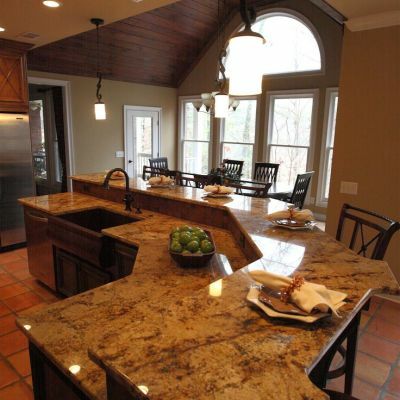 Wood material construction is a key aspect of the style as well. 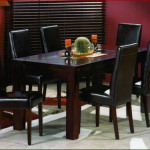 Once you look at the table you’ll know it is the right style for you when you see it, and the base defines it all. Servers are a complement to the cabinets as described above. The act as a nice piece against the wall or along your dinner area for added serving space and storage for dinner accessories. The Chairs should look similar in feel to the Windsor style. If not you can go for something more bold in structure. But again, wood is a key material in the construction of the piece. 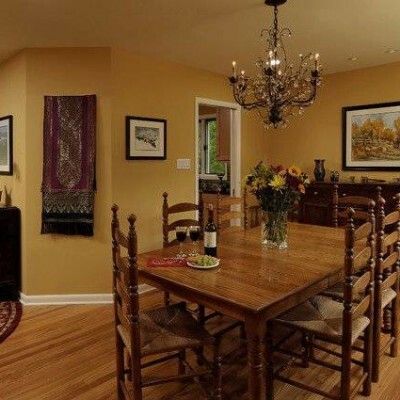 The dining room is not right if it does not give you a sense of home when you spend it with family dining. And many Americans yearn for that American style of memories because they get so used to growing up in it. So be sure to pay attention to the main pieces of furniture for your dining room to bring your family memories and aura into your own home. 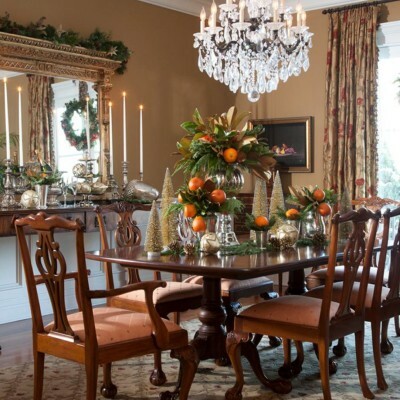 Traditional Dining Room Designs-The size of your dining room will be greatly responsible for determining which pieces will fit in to the room. 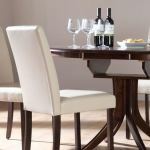 The dining room table will be the heart and soul of the dining room, the centerpiece of the furniture selections you make. You should ensure that the dining room table you choose will be useful and suit your family’s needs, as well as make the room look great.